Up first, Secretary of Housing and Community Development Raymond Skinner joins us for Spotlight on Maryland Housing. Then, David Swanson is a writer and progressive political activist. 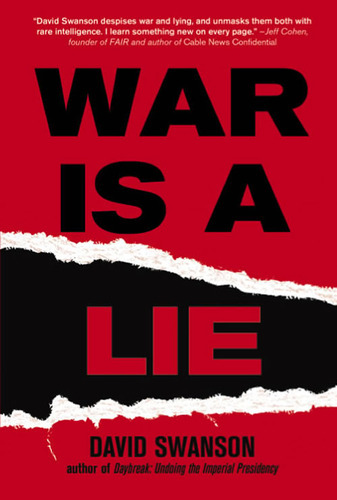 His latest book is War is a Lie .